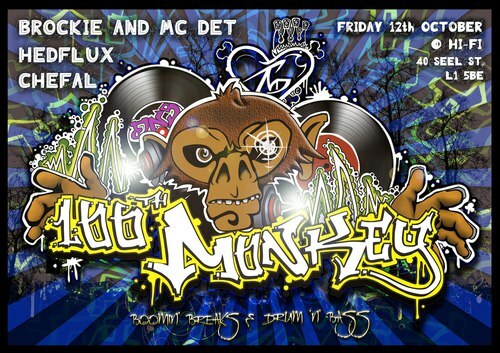 Psybreaks fans in the North of England, get thee to the Mersey on 12th October for night of “booming breaks and drum’n’bass” with a killer lineup featuring Hedflux, Kwah and Quextal! 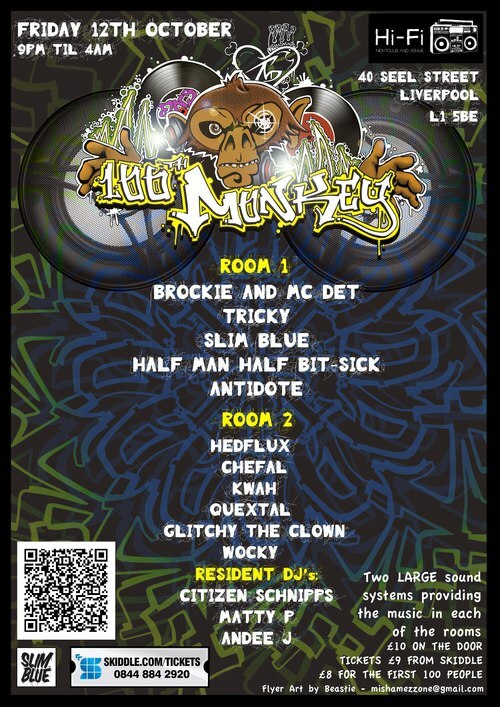 A good variety of other genres also representing, including dnb, jungle, dubstep and glitch. It’s gonna be epic!